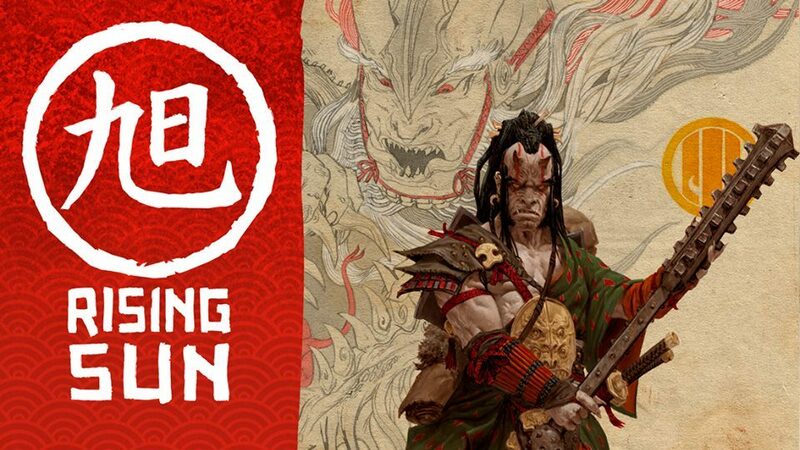 There is a game from CMON Games, they call Rising Sun. And it’s been praised by many a gamer. And heck, I know I’m one. 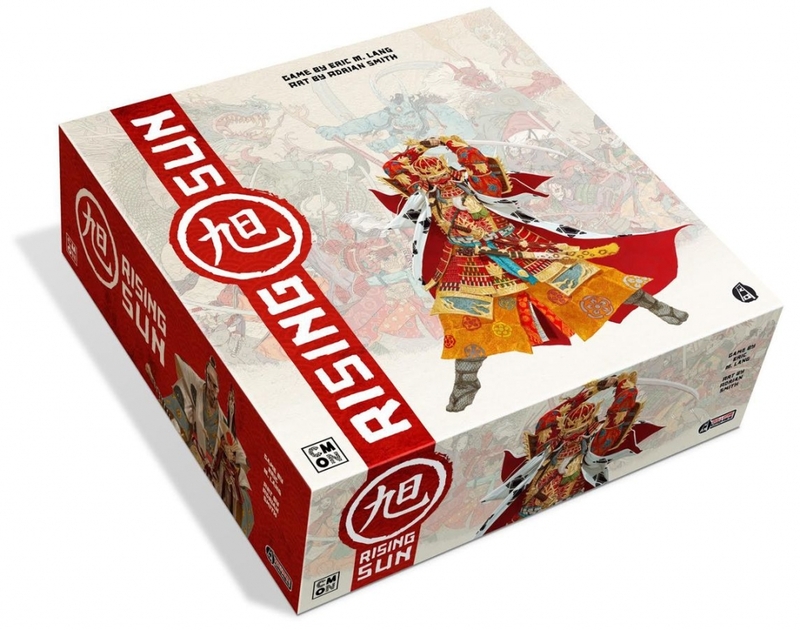 Rising sun is a competitive area control game with card drafting and battle mechanics set in a feudal Japan setting. 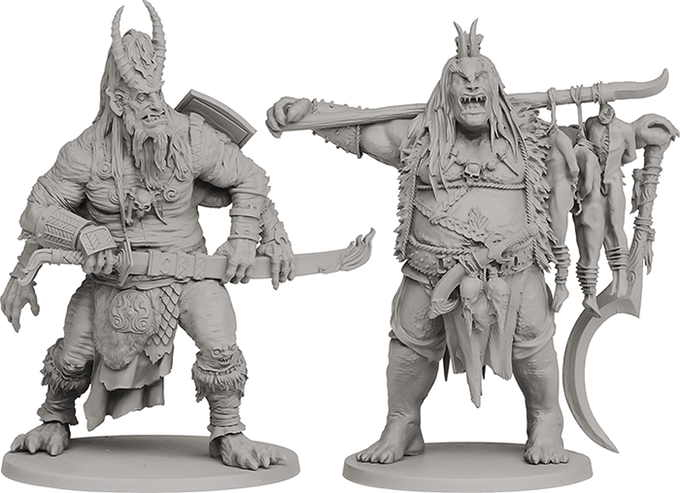 Rising Sun comes from the same designer, studio, and artist as the wildly popular game, Blood Rage. But while Blood Rage claims to have been influenced by games like Risk, the designers claim Rising sun takes most of its influence from Diplomacy. Each player can begin their turn by forming alliances with other players. Alliances grant both players in the alliance bonuses if they form a political mandate. This also allows the players to cooperatively control regions together without conflict. The game ends after 3 seasons: Spring, Summer, and Autumn. After each season, victory points are gained for each controlled region and through victorious conflicts. Conflicts are not fought only between the clans but with the mythical monsters which roam the lands as well. Once Winter lands, the scoring begins and players tally their victory points. Whichever player has gained the most victory points becomes ruling Shogun of the land of the Rising Sun!